A while back, I wrote a feature on some crazy camera lenses that were various levels of amazing, though some of them were downright impractical. But now there's a crazy camera lens that actually has the makings of an excellent lens - and one that's quite inexpensive as well at less than $600 brand new as of this writing. 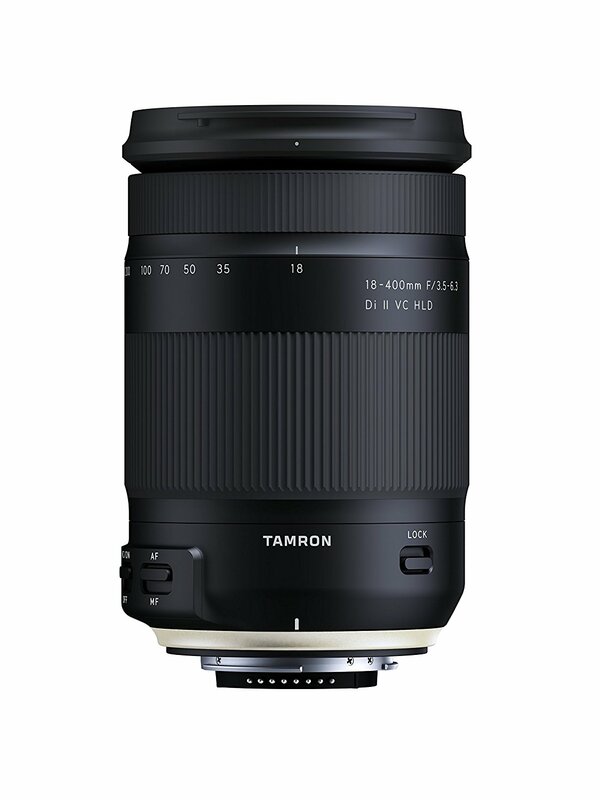 The Tamron 18-400mm f/3.5-6.3 Di II VC HLD lens obviously has the focal range to get you from wide-angle to super telephoto. With that versatility, you could spend time taking sweeping shots of big landscapes at 18mm, switch gears and take some portraits at 80mm, photograph nearby wildlife at 200mm, and then hit up a sporting event to get action shots of athletes from a good distance away zoomed in at 400mm. 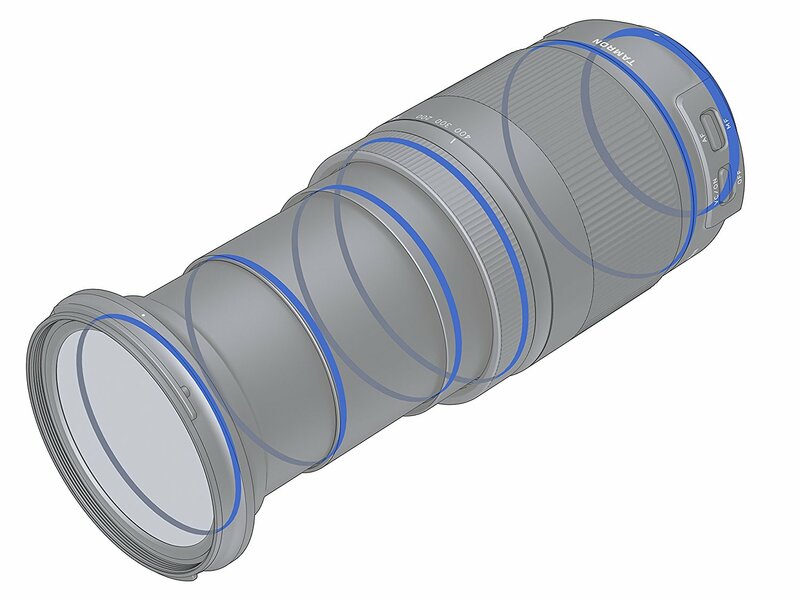 Here are some other features about this lens that are of note. Editor's Tip: Looking for a smaller lens? Consider these reasons why prime lenses are such great buys. Okay, so "small" is a relative term, but for a lens that ranges up to 400mm, this one is small by comparison. At just 4.8 x 3.1 x 3.1 inches, it's not a lens that will feel unwieldy or in your way when it's not in use. And it weighs just 1.55 pounds - an amazingly light lens for something with such a long focal length. 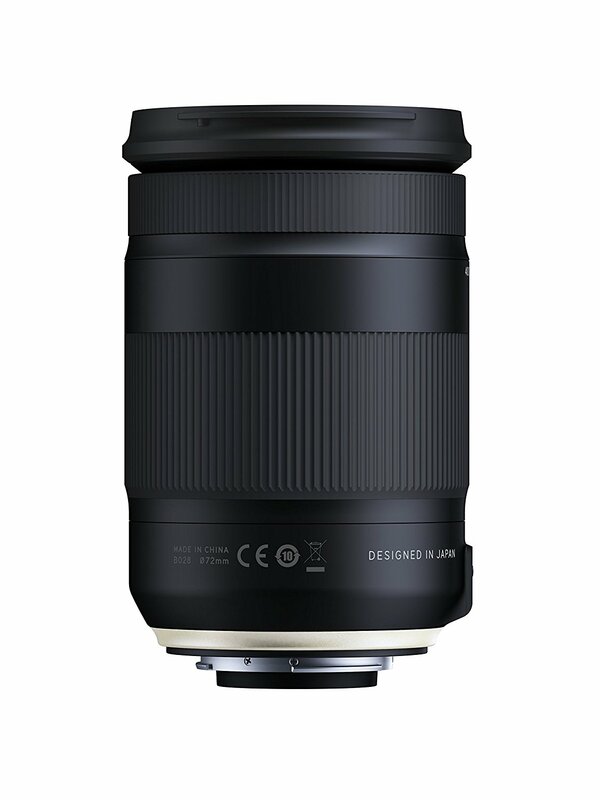 With those specs, this lens would make a killer walk around lens or travel photography lens where carrying a big, heavy load would be zero fun. Either way, it's one of the best lenses for photographers if you ask me. Perhaps the best feature of this lens is that is was designed for use with APS-C cameras - thus the small form factor of the lens to match the smaller form factor of crop sensor cameras. But that also means that this lens has even more reach due to the crop factor associated with APS-C sensors. 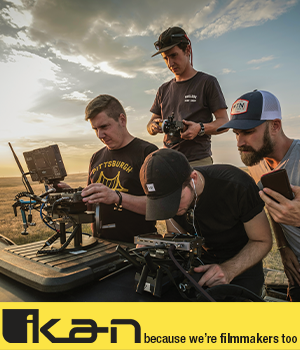 On a Nikon rig, this lens has the equivalent focal length of 27mm-600mm, and on a Canon camera, it's effective focal length is roughly 29mm-640mm. With that kind of reach, there's not much that you can't get a photo of. Granted, this isn't a Sigma ART lens by any stretch of the imagination, but having said that, the image quality this lens produces is more than acceptable. There is noticeable degradation in sharpness as you proceed from wide-angle to telephoto, with the most noticeable lack of sharpness occurring when shooting at 400mm. However, when shooting on the wide end, the results are quite sharp, even around the edges of the frame. What's more, sharpness in the center of the image is quite good at all focal lengths. 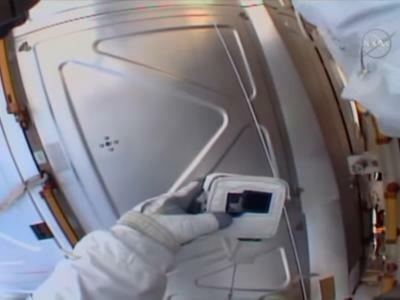 There is the issue of distortion to worry about as well as chromatic aberration, but both of those problems can be corrected easily in post-processing. You can see this lens in action and view sample images in the video above by Christopher Frost Photography. Editor's Tip: What lens should you buy? Learn why a 50mm lens is an ideal choice for an inexpensive lens with excellent performance and sharpness. There was a point not all that long ago that I would never, ever consider buying a Tamron lens. Things have changed though, particularly in recent years, with lenses that feel far more solid. This lens is also weather-resistant, which comes in handy when shooting landscapes and other outdoor subjects. The hard plastic construction won't fool anyone that's used to shooting with something like a Canon L-series lens, but at the end of the day, it gives the lens a bit of heft and durability that should make it a long-lasting lens, provided you take care of it. 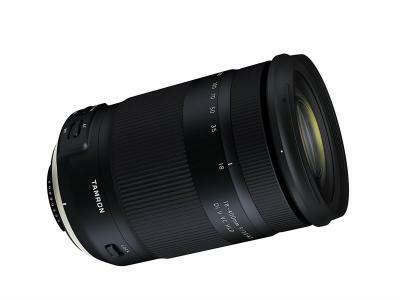 Sure, the Tamron 18-400mm f/3.5-6.3 Di II VC HLD isn't the ideal lens for every photographer. I wouldn't recommend it if you're just starting out. However, for a lot of enthusiast photographers, this most versatile lens represents a great buy, particularly at its current price point of $599 and with all the versatility it offers. It's simply tough to beat this bargain camera lens. If that's still a little too rich for your blood, a great way to get a better, more capable lens is to find a pre-owned lens to suit your needs. Buying pre-owned can stretch your budget, and if you go about it the right way, you can find high-quality used lenses and buy them in a completely secure platform. So, with all these options for upgrading your lens, now is the time to start filling out your kit with better glass!